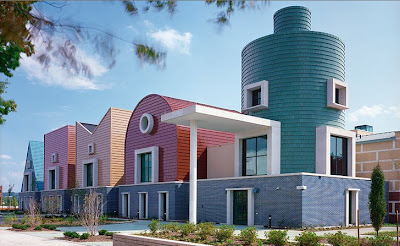 Here's what Michael Graves can do to a school. Thanks to the generosity of All Modern, here's what he can do for your home. Go back to my Monday column and leave a comment. 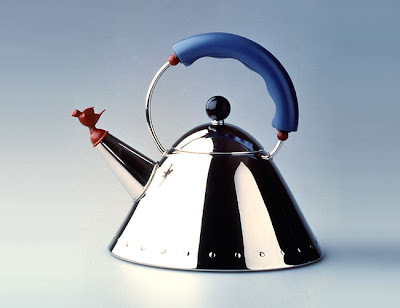 On Sunday I'll pick a random commenter who will then get this Michael Graves for Alessi kettle from the great folks at All Modern. I received this kettle as a wedding gift..with the matching cream and sugar set, and i have to tell you it's my absolute favorite thing in my kitchen. 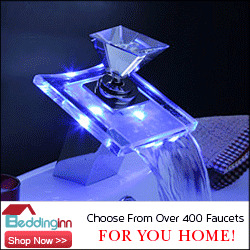 The Alessi line is amazing.. Thanks for the comment. I think I'm Alessi's number one fan. I spent a few hours pouring over the wares in an Alessi shop in Rome once and it was a peak experience. That looks amazing, it really chears you up. It does that. That's at the root of my I like Alessi stuff so much. I've been meaning to ask you, what happened to Pure and Simple?